Ever run into a photo that describes exactly what you've been thinking? 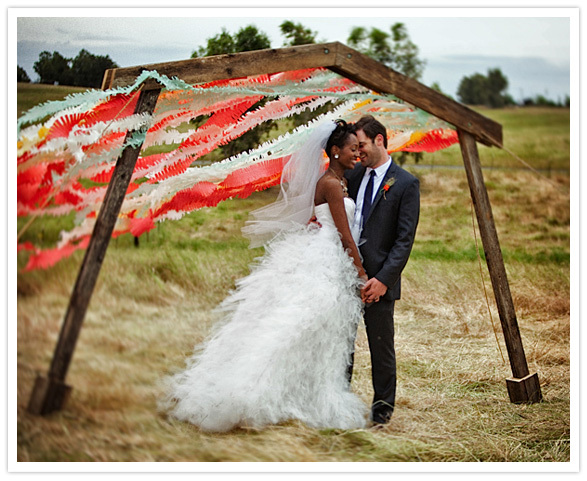 That's exactly what happened when I came across this "County Fair" wedding on 100 Layer Cake! It incorporates so many of the ideas I've been collecting for my wedding over the past month. No need for many words, this wedding simply took my breath away!